JACKSONVILLE, FL: Abernathy MacGregor is providing crisis communications support to the board of veterans’ charity the Wounded Warrior Project, agency CEO Tom Johnson confirmed. Earlier this week, the board released a statement saying it will "conduct a thorough financial and policy review" amid media scrutiny of its spending habits. The watchdog group Charity Navigator found that about 60% of the organization’s donations go towards helping veterans, 20% to 30% below that of several major veterans’ charities. Last week, both The New York Times and CBS News published stories about the group’s spending habits. The organization has also been criticized for holding high-profile events at expensive locations. 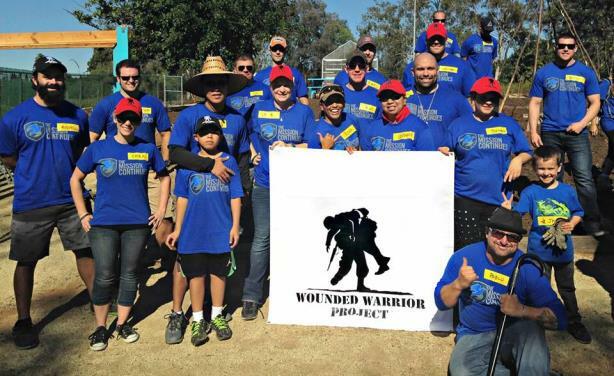 The Wounded Warrior Project promised to "remain steadfast in our commitment to our warriors and supporters and [it] will ensure that the organization is effectively fulfilling this important mission." Abernathy MacGregor promoted Johnson to CEO last month after more than a decade at the firm following a career in journalism at Reuters, CNN Financial News, and The Daily Record in Baltimore.